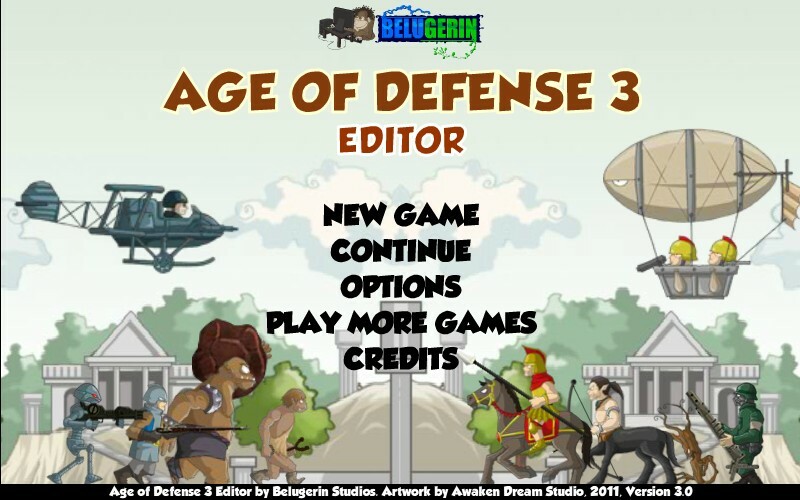 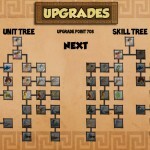 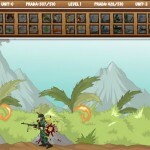 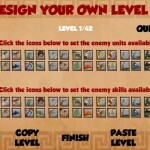 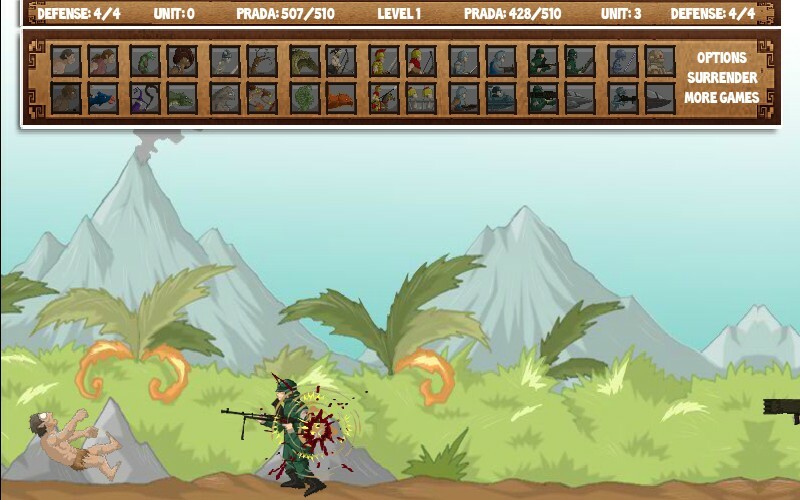 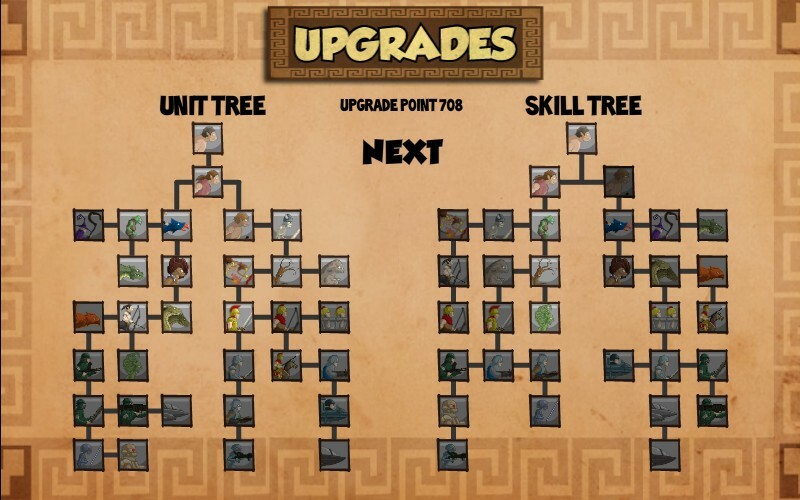 Level Editor War Strategy Fantasy Upgrade Belugerin Studios Click to find more games like this. 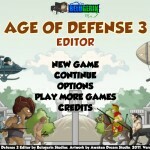 Unsatisfied with the existing levels in the Age of Defense 3? 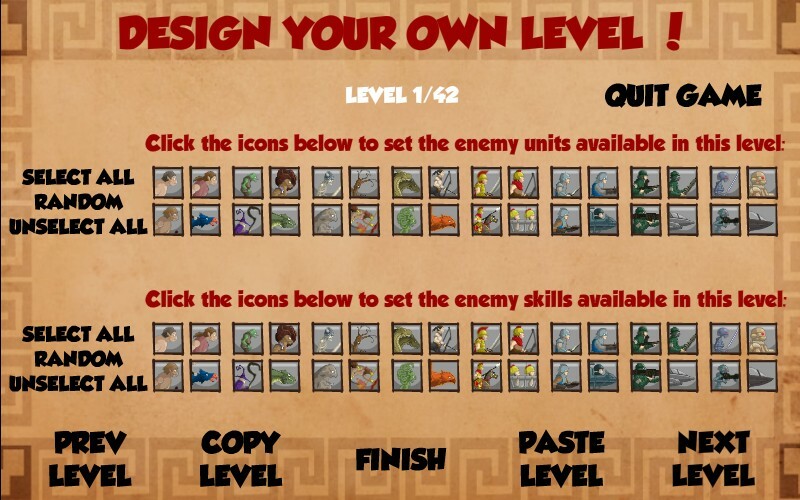 Now create your own, setup enemy each level and try it by yourself!